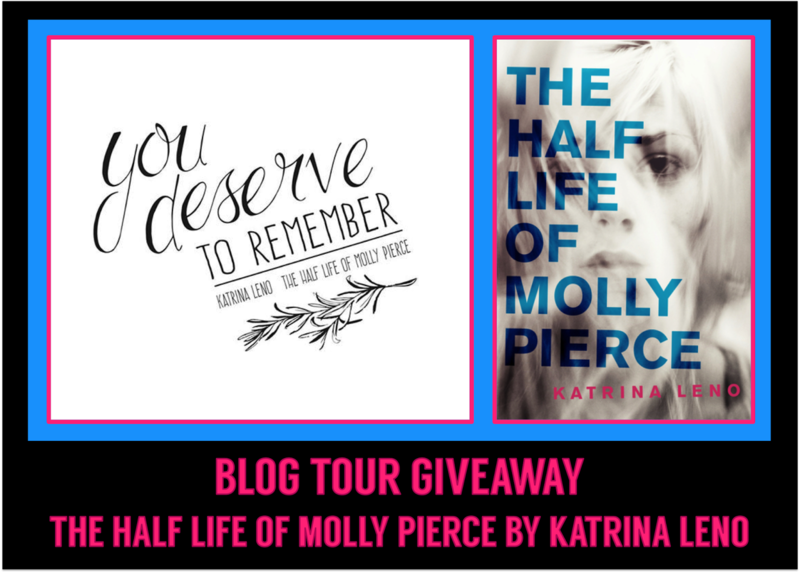 The Best Books Ever: The Half Life of Molly Pierce Blog Tour: Review from Jaime + Giveaway! 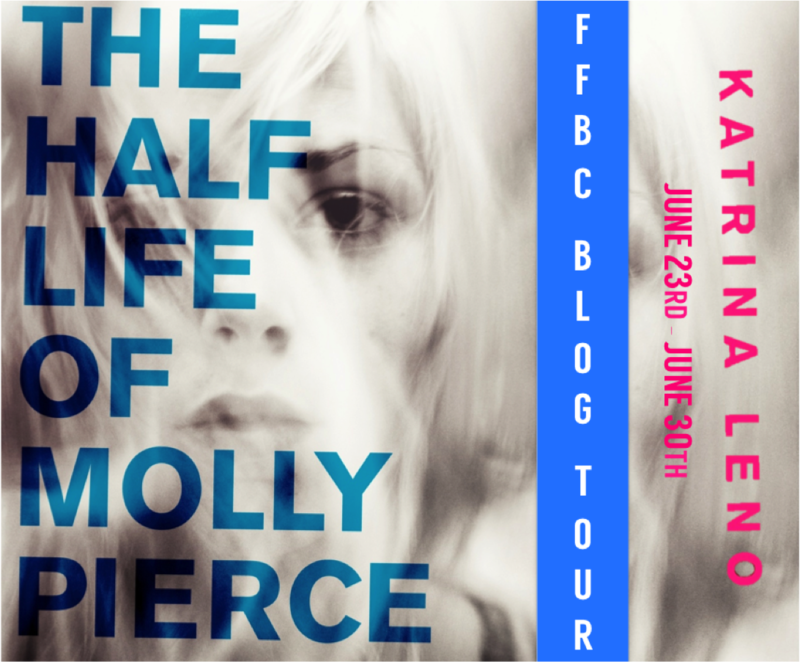 The Half Life of Molly Pierce Blog Tour: Review from Jaime + Giveaway! Mind-bending reads have been around for a long time. I remember reading a few when I was a teenager, although I can't recall their titles. Nowadays, they seem to be becoming more and more common. My thoughts on this: Bring. It. On! I love psychologically mysterious reads. I love the creep factor, the uncertainty. The (sometimes) mind-numbing conclusions. 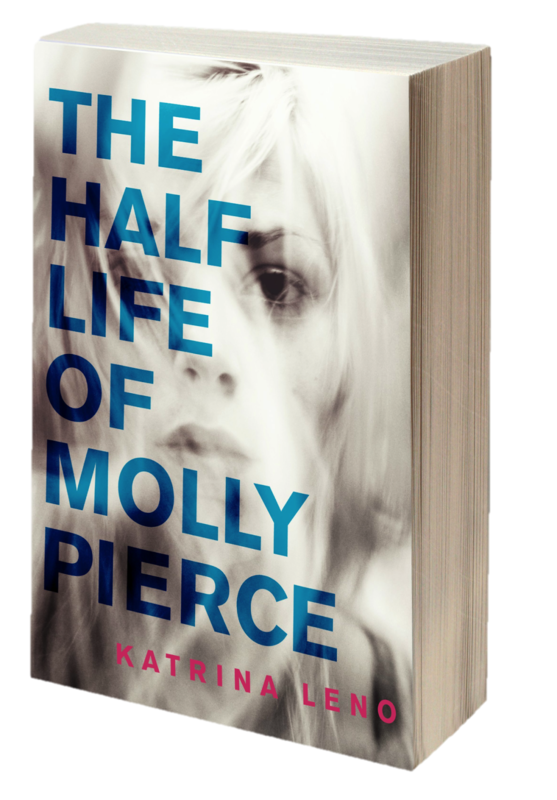 The Half Life of Molly Pierce is no exception! The story starts off with Molly, coming back to herself after...some time. She is trying to remember exactly the last thing that she was doing. Losing time has been happening to her, more and more often over the past year. She has no recollection of the time that she has lost. She just wakes up on her bed doing homework, or sitting on the couch with her sister, and the last thing she remembers is sitting at school or talking with her friends. She has lived with it for a long time, but after a terrible accident, involving a boy she doesn't know but who knows her, she decides it is time to start looking for some answers. Molly is a great character, although hard to relate to. 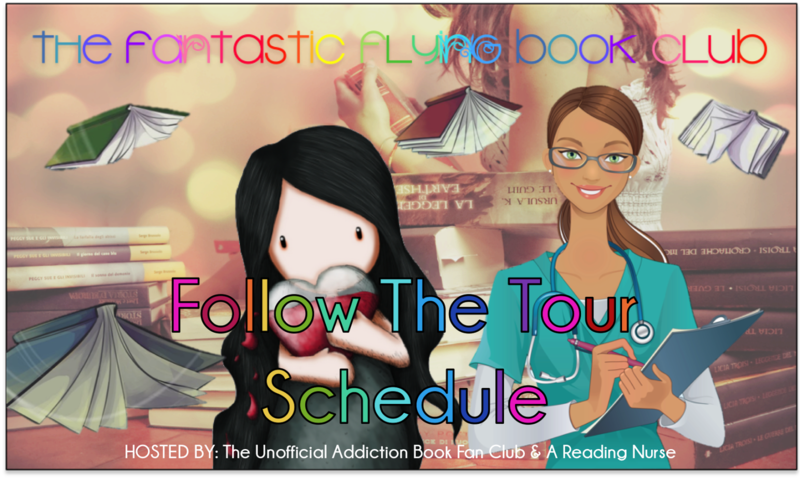 She is a broken girl, and we learn more about why as the story progresses. She is very insecure and that comes across in the way she speaks, and interacts with her family and her two best friends. From the beginning of the story, to the end, you see how she starts to grow and change as a person in the way she speaks to others, and fights to remember even though it scares her. She has a great family, who love her and want to help her, but they know they have to let her find her own way. Her brother and younger sister are a huge support system for her, as well as her psychologist, Alex. They all know what is wrong with Molly, but they cannot tell her. They make her learn the truth for herself. Along the way, she meets Lyle and Sayer, who both play very significant roles in Molly's life. One of the best things about the story is the characters, and the roles that they play. They are, each and every one of them, integral to the story, not just thrown in for some added flair or drama. The suspense and the tension in this story is top-notch. While I had an idea of what was happening, I didn't truly know until the author chose to let me in. And the reveal is brilliant! 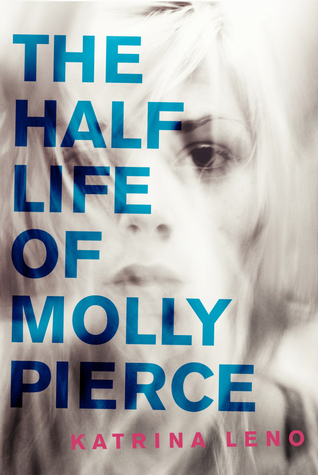 I truly enjoyed The Half Life of Molly Pierce. 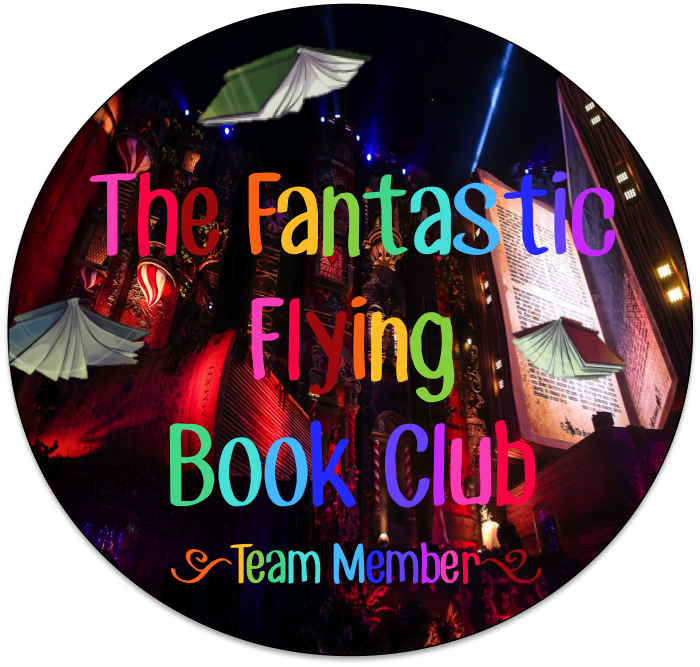 My interest was captured immediately, and the story never quite left my mind, even when I had to put the book aside. This is a great mystery, with underlying themes of true friendship and the lengths that people are willing to go to for the ones they love. The amount they will suffer, because they love you. There is also a romance in the story, and it was sweet, coming to us backwards, until we had the whole story, from the beginning. I adore this story, and I am looking forward to whatever comes next from this wonderful new addition to YA Author World! 100% recommended!